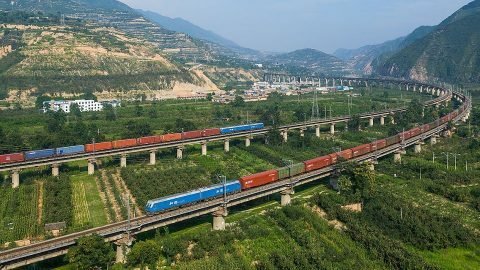 Chinese rail freight trains carried 4.02 billion tonnes of goods in 2018. Volumes grew by 9.1 per cent compared to the previous year. By 2020, China Railway plans to increase this figure up to 4.79 billion tonnes, expecting a 30 per cent growth in the next two years. To do this, it is adopting three stimuli that facilitate the development of the rail freight industry. The first stimulus to increase freight volumes is the development of bulk railway transportation by heavy-haul trains, especially coal deliveries from the main mining regions Shanxi, Shaanxi, Inner Mongolia and Xinjiang. China Railway started to operate heavy-haul traffic in 2006. Last year, the state company launched two new heavy-haul trains on the Tangshan – Hohhot and the Watang–Rizhao railway lines. This type of units increased freight volumes on these routes by 492 and 76 per cent respectively, reported The People’s Daily Online. 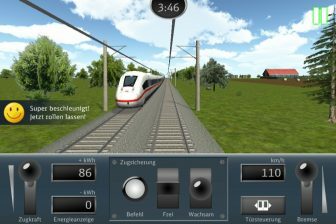 The second stimulus is aimed at a shift to rail. China is constantly working to attract more iron ore volumes to railways and to reduce them on roads. The main ore traffic runs from Chinese seaports to the country’s heartland. In 2018, freight trains carried 311 million tonnes of iron ore showing an 11.2 per cent year-to-year growth. The last stimulus is combined transportation. 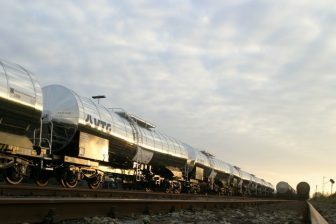 It includes a wide range of services from railway-maritime or railway-barge supply chains to piggyback and container trains. One of the most important factors in this area is rail freight traffic between China and Europe. 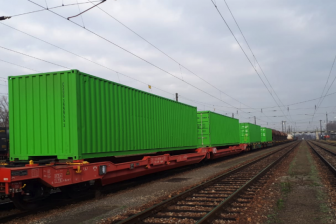 Last year, 6,363 container trains departed from China to Europe, indicating a 73 per cent growth compared to 2017. According to China Railway, 59 Chinese cities have rail freight links with 49 European cities in 15 countries.